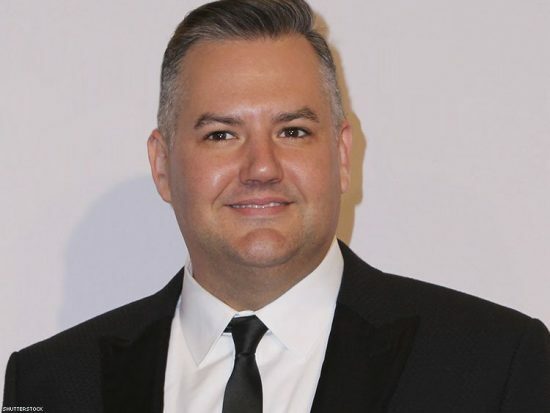 I’ve got to be honest with Ross Mathews here – I have no clue who he is. Not even the slightest. He was apparently really big on the Tonight Show with Jay Leno, but I never watched that. Seeing as he has covered red carpet events, there is a good chance I’ve seen clips of him interviewing people, but nothing stands out. Does that make me a bad blogger? Maybe. Oh, well. I would talk more about him, but I don’t really know what to say. 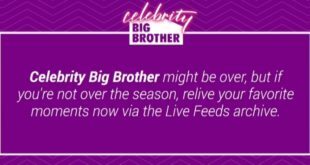 I’m sure he’ll be entertaining on the live feeds (which you can get for free, by the way), but we’ll have to wait a week to find out! What do you think of this cast selection? 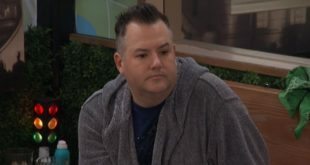 I actually like him, but when the feeds start, that could change! I think he will be really entertaining since he’s kinda mouthy! 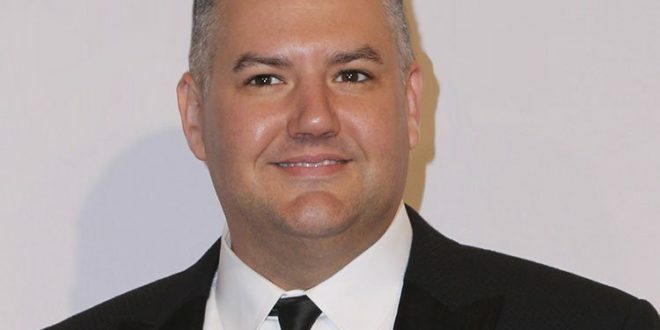 He has a podcast at http://www.straighttalkwithross.com and is a judge on RuPaul’s drag race. He used to be on Chelsea lately all the time. He’s pretty funny and has dealt with stroking celebs egos before. Imagine he will either do really well or be the first to go.